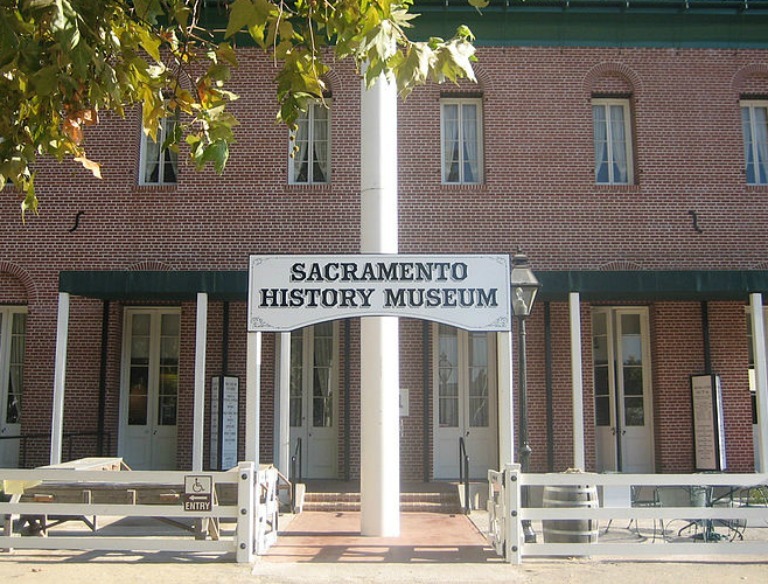 The Sacramento History Museum’s guided tours offer an insightful glimpse into the history of Sacramento. 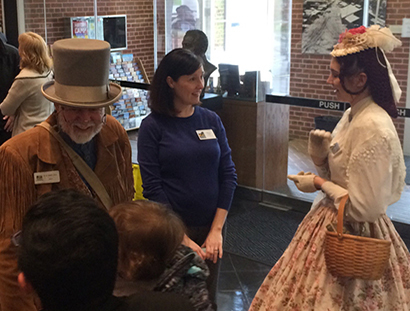 From a rare look into Sacramento’s historic underground to a deeper understanding of the museum’s exhibits, we offer tours for all interests and ages! 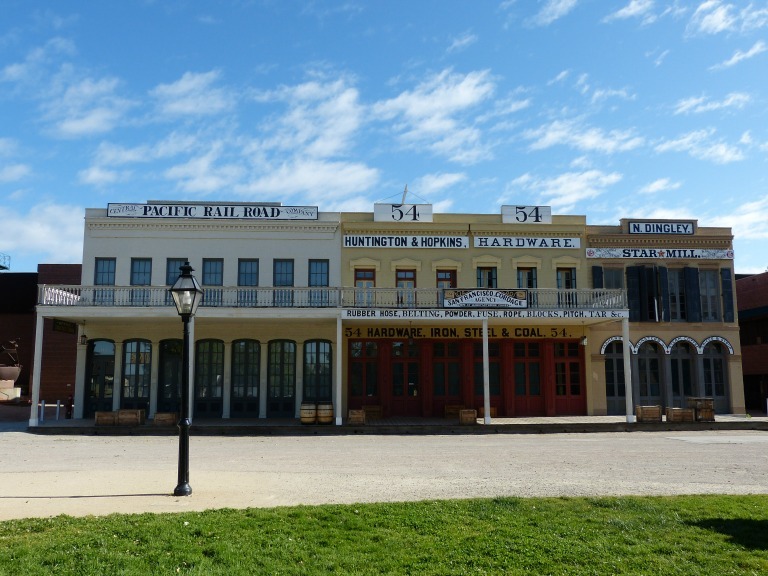 Come learn how Sacramento lifted itself up out of the flood waters during the 1860s and 1870s! 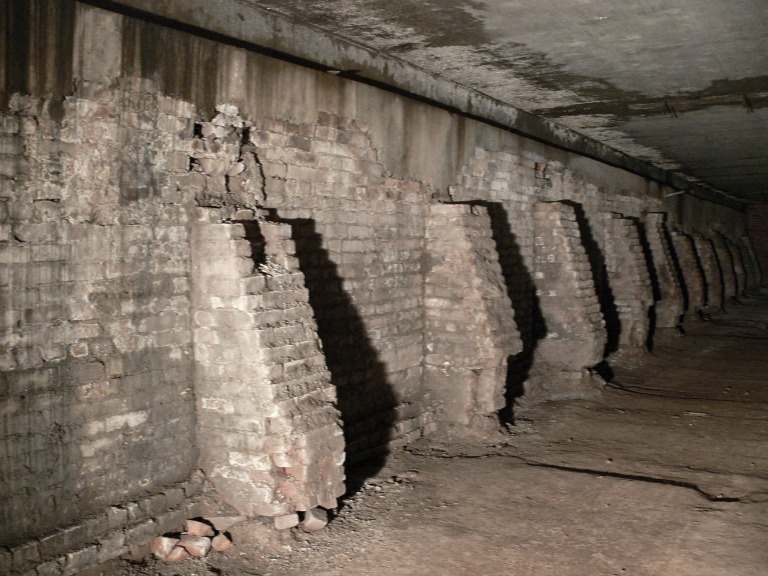 SCANDAL, INTRIGUE, AND THE UNDERGROUND! 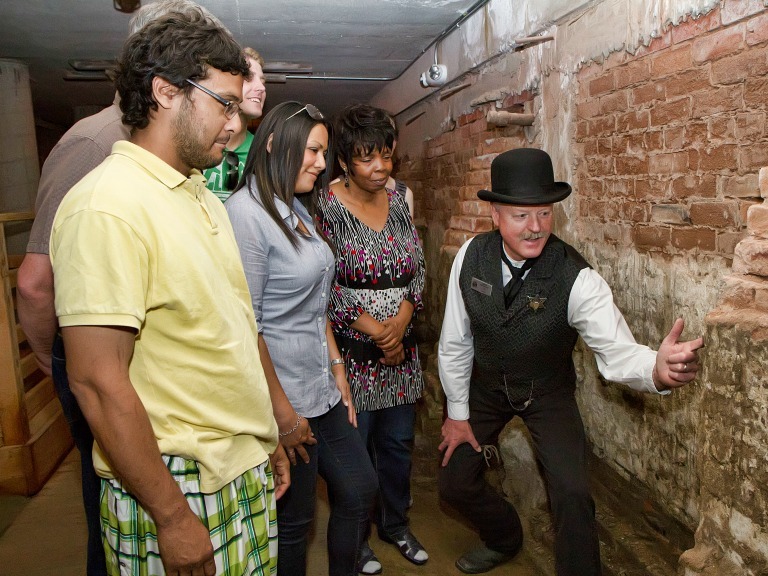 It’s an Old Sacramento Underground Tour with a twist! 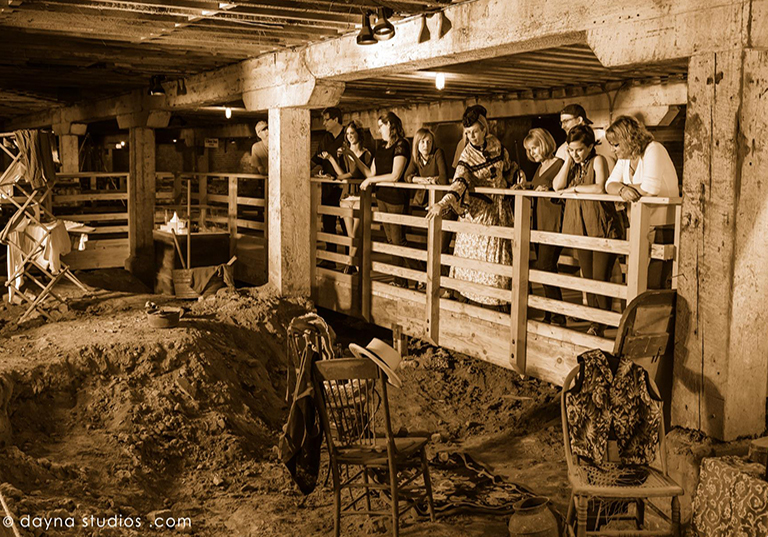 This tour is for adults 21 and older. TAKE THE NEW ADVENTURE TOUR! 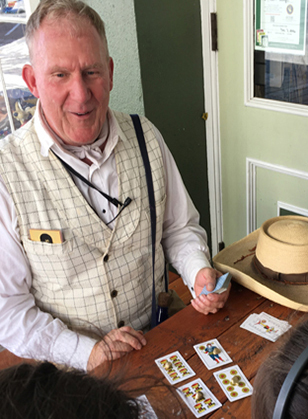 Learn about Sacramento’s boomtown origins and how the Gold Rush influenced our developing city in this one hour long guided walking game through the Historic District of Old Sacramento. 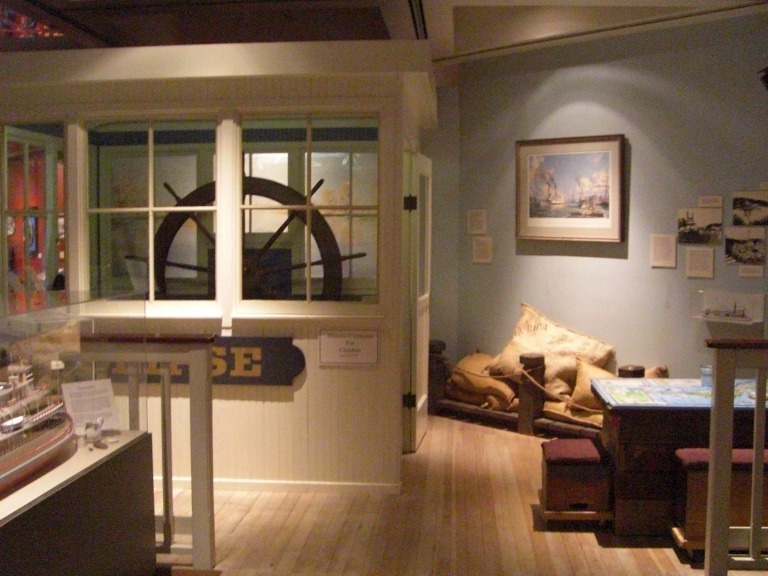 This special one hour long guided tour will give visitors special insights into the Museum’s galleries and artifacts.